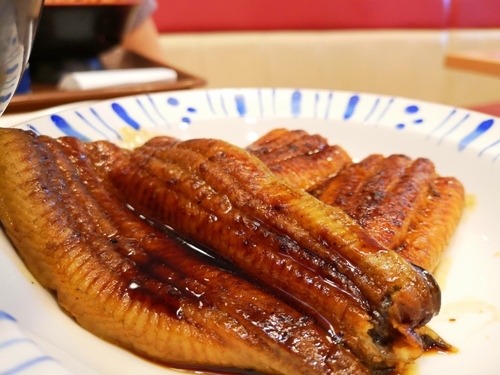 With over 2,000 branches across Japan, Sukiya is our go-to place for our unagi (grilled eel) cravings. 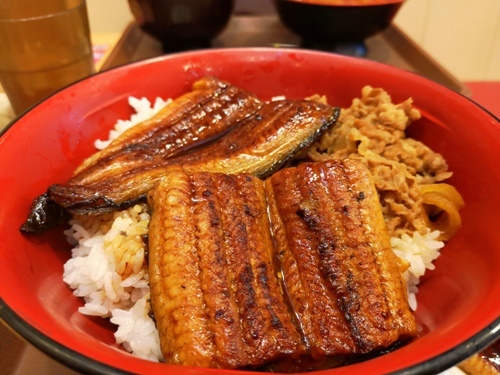 While Sukiya is more known for its gyudon dishes (Japanese beef bowl), their unagi meals are equally good as well. Meals can also be customized to your preference with a wide variety of toppings including cheese, raw egg, grated yam, and kimchi - all at reasonable prices! 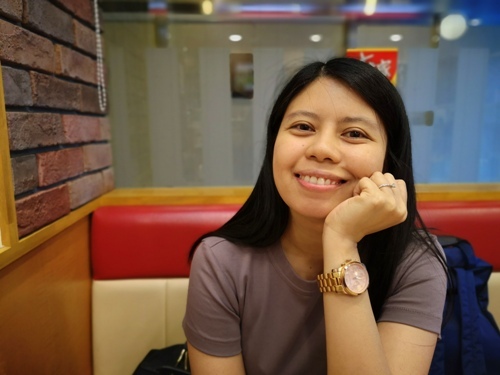 With barely enough sleep coming from an early flight from Manila to Fukuoka, we wasted no time and looked for the nearest Sukiya we can find. Hello eye bags and dark circles! My favorite order in Sukiya - UNAGYU! 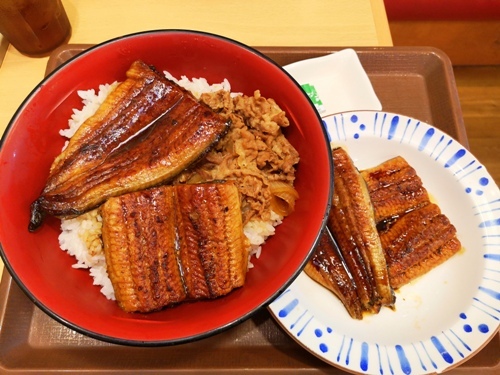 For a limited time only, Sukiya indulges its customers to UNAGYU - a combination of my 2 favorite things in the world, unagi and gyudon! Depending on your budget and appetite, you can order from small to mega size at a starting price of JPY880 (tax excluded). But since I was really starving and we were served mediocre airline food, I got carried away and ordered more unagi for sharing. And yes, we finished everything down to the last grain of rice. 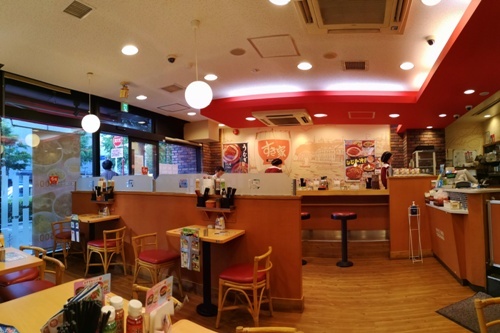 With its affordable and delicious meals, 24-hour service, and convenient locations, CS and I are definitely huge fans of Sukiya. Hope someone brings it to Manila soon!